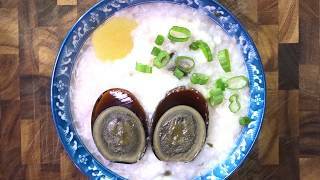 A plain congee. 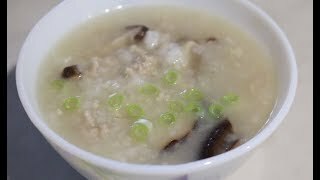 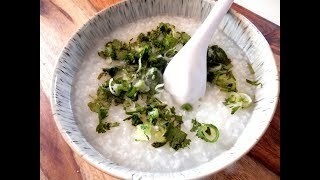 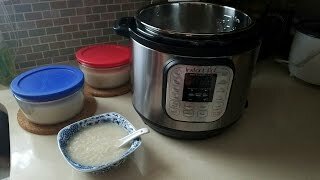 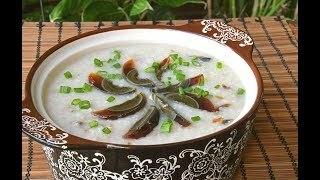 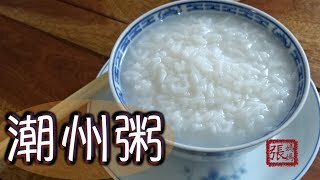 Congee is a rice porridge that is typically considered as comfort food for times when one is sick. 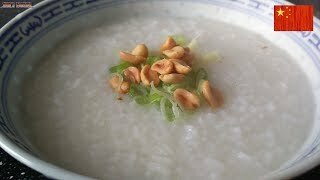 Although there can be many toppings added to congee, a staple is Chinese fried dough (油条), also known as youtiao. 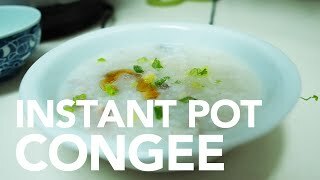 Be sure to ask for it!